No matter how high you set the thermostat in summer, how efficient your appliances, or how diligently you turn off the lights, it’s almost impossible to cut your electricity bill in a significant way without proper insulation. 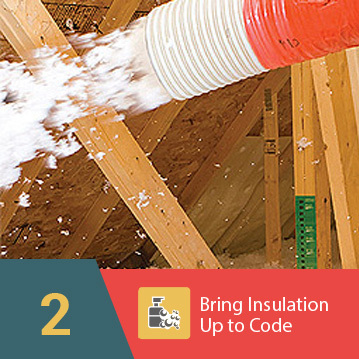 Your house insulation acts as a barrier between the interior of your home and the outside environment. 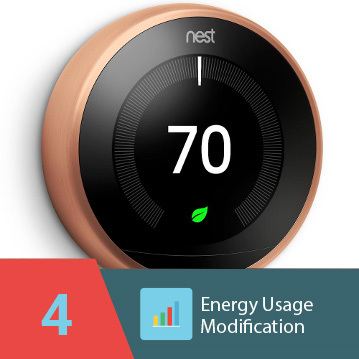 But, if this barrier is too thin or has decreased in effectiveness due to age, then you may be losing hundreds of dollars a year in excess energy bills. eShield™ mulilayer reflective attic energy barrier allows you to cut these costs, keep your power consumption under control, and reduce your impact on the environment. 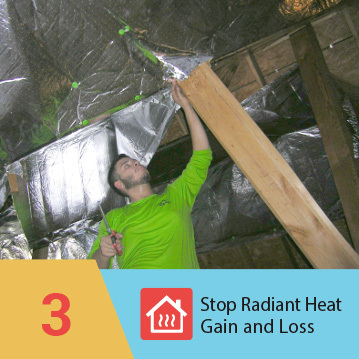 By addressing emission heat transfer, rather than just conduction and convection like traditional insulations, eShield™ significantly inhibits heat transfer in your home. This means that in the winter, your home will stay warmer because heat will be trapped inside, and in the summer, it will stay cooler because the sun’s hot rays will be reflected. 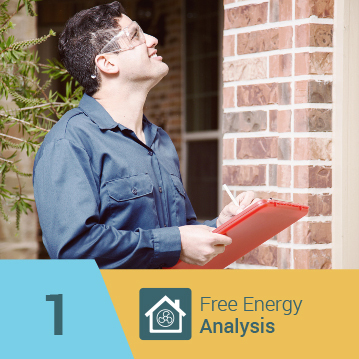 Not only does this help you cut your energy bills, but it can also increase the value of your home, since you’re making an investment in its continued integrity. For more information on this revolutionary new insulation and how it can help cut your electricity bill, call or e-mail us today. 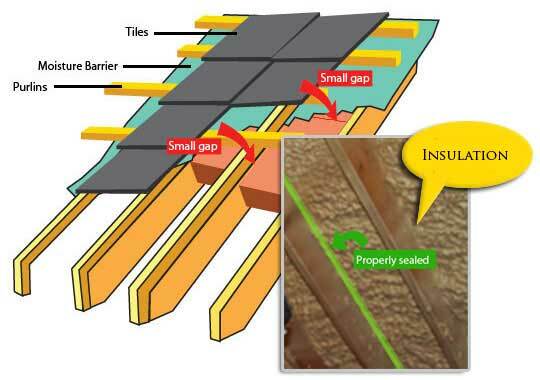 eShield™ can also be added to basements, floors, crawlspaces, and more.